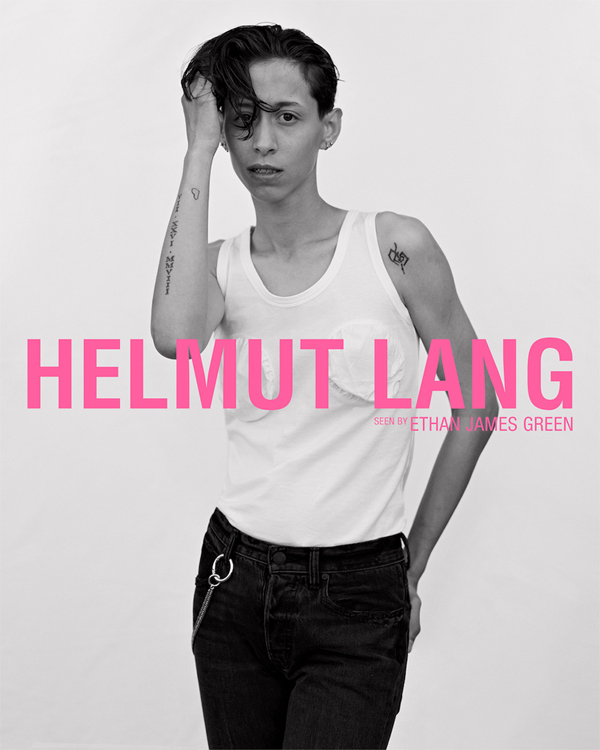 Isabella Burley who has taken on the role of editor-in-residence at Helmut Lang, released a teaser campaign, shot by Ethan James Green and styled by creative director Robbie Spencer. The campaign features an intergenerational cast of progressive thinkers, new faces and creative icons. 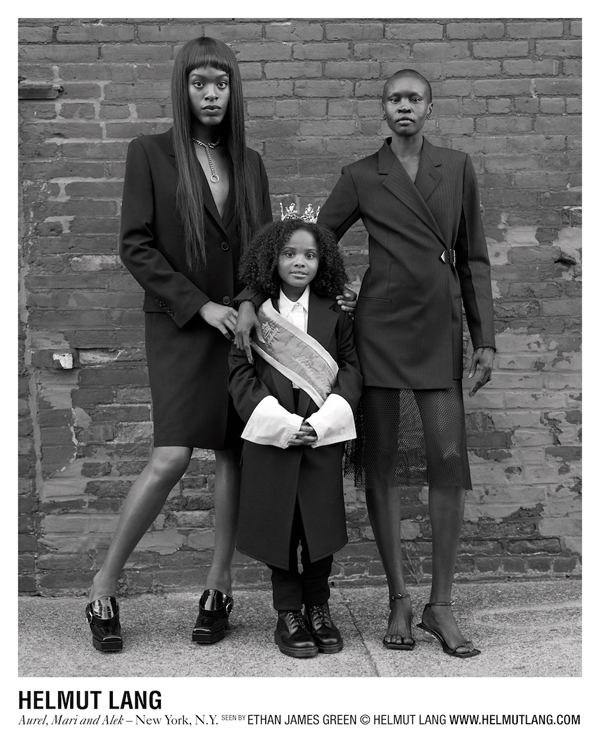 Images included ALEK WEK, CHRIS KRAUS, LARRY CLARK, TRACI LORDS, NICKY RAT, MARI COPENY AKA ‘LITTLE MISS FLINT’, KEMBRA PFAHLER, UNLOCKING THE TRUTH, YOSHI, ALANIE QUINONES, AUREL HAIZE, GRACE GEE, IAN ISIAH, GOGO GRAHAM, DARA, SOHYUN JUN, and Hood By Air designer Shayne Oliver – who designed HELMUT LANG SEEN BY SHAYNE OLIVER ss18 collection shown at New York Fashion Week. 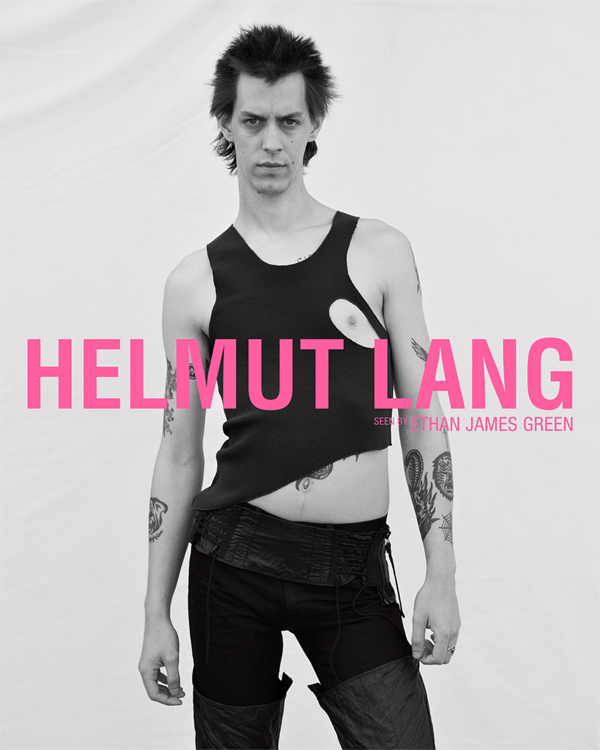 In addition to the campaign, there will also be some new projects – a series of artists will create limited edition products like t-shirts and posters, while archive pieces will also be reissued and will be added to every four months.